CHICAGO (WLS) -- A racial discrimination lawsuit has been filed against Chicago's famed "Second City." Scott Morehead, a white actor and writer for the revue "A Red Line Runs Through It," claims he faced racial slurs from a fellow cast member and was threatened with violence. He said the comedy troupe did not help him resolve the problem and replaced him with another actor. 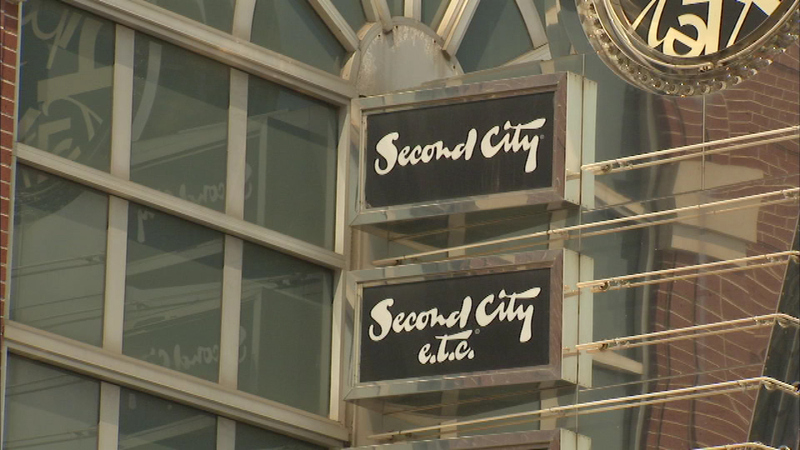 Second City said it works to ensure the safety of all of its employees and that it has a no-tolerance policy of workplace violence and harassment.